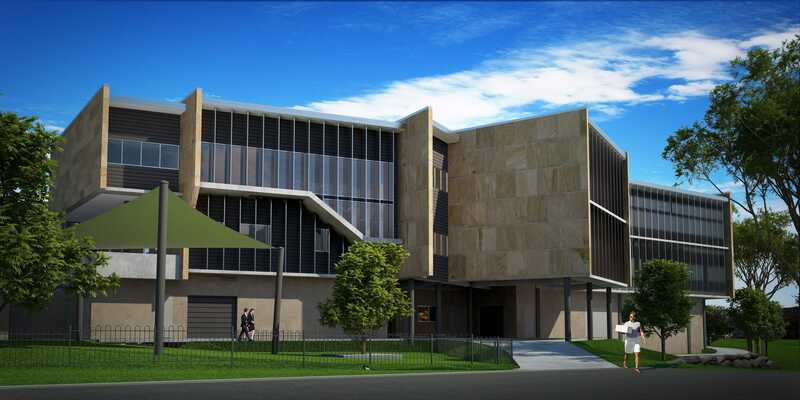 GOLD Coast builder Condev Construction is making its foray into the Brisbane private school market, winning the tender to build an $11 million innovation hub. The Centre for Innovation and Creativity, part of Nexus Church and Northside Christian College, marks the start of Condev's expansion into the Brisbane private schooling market. This follows Condev's proven track record on the Gold Coast, building numerous projects for Somerset College, St Andrews Lutheran College, Hillcrest Christian College, All Saints Anglican School and St Hilda's School. Condev managing director Steve Marais says the company is enjoying the rewards of broadening its horizons. "We have completed numerous residential projects in Brisbane over the last 18 months but this is the first Brisbane-based school project," says Marais. "Condev has vast experience building school projects and we are excited that the quality of work we provide is being recognised and embraced in our state's capital. This is hopefully the start of many future schooling projects in the Brisbane area." The new Centre for Innovation and Creativity will host music, visual arts and performing arts spaces, as well as graphics, design technology, film and TV classrooms. The centre will also provide learning spaces for secondary students and home the senior school reception, office, staff room and cafe. Work on the project commenced this month and is scheduled for completion in February 2017. Founded in 2002, Condev has built a reputation as a leading diversified builder working across a range of industries including commercial, retail, aged care, multi-level residential, government, community and environmental constructions up to a contract value of $35 million. In FY15 the business turned over $150 million, up 55 per cent from the previous year. In addition to this new venture in Brisbane, Condev recently secured a number of project tenders with Brisbane developer Urban Construct. Collectively the deal compromises $190.8 million in residential projects across south-east Queensland. Condev and Urban Construct have already delivered around 100 waterfront villas to Emerald Lakes in Carrara, which completion of the Harbour Village project scheduled for early 2017. Condev also recently won the tender to build stage one of developer Rayjon Group's flagship $180 million Vantage Gold Coast project at Benowa.